This sounds amazing. That said I can't have alcohol anymore. 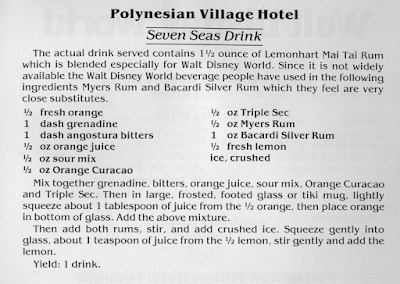 Would there be a way you would recommend to make 'Virgin' versions of classic alcoholic Disney drinks? Gotta agree with you. That original recipe looked pretty awful and made little sense. 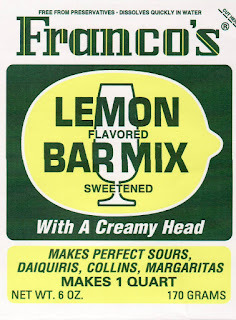 I haven't tried your version, but I'd be tempted to sub line for the lemon, as Falernum contains lime notes and plays so well with it. As for the rums, Plantation OFTD would be a nice choice for the dark, but you might back it down to 3/4 oz as it is an overproof. Or not! You're on vacation and don't have to drive after all! Shameless plug: I post regularly from my Orlando home tiki bar, the Cannibal Lounge, on Instagram at @cannibal_lounge. Lots of tiki and tiki drink eye candy! I sell nothing. Only sharing my love for the subject! And occasionally working in my other love, which is Disney, as it fits. Okole maluna! I enjoyed the history with your post. Thank you. 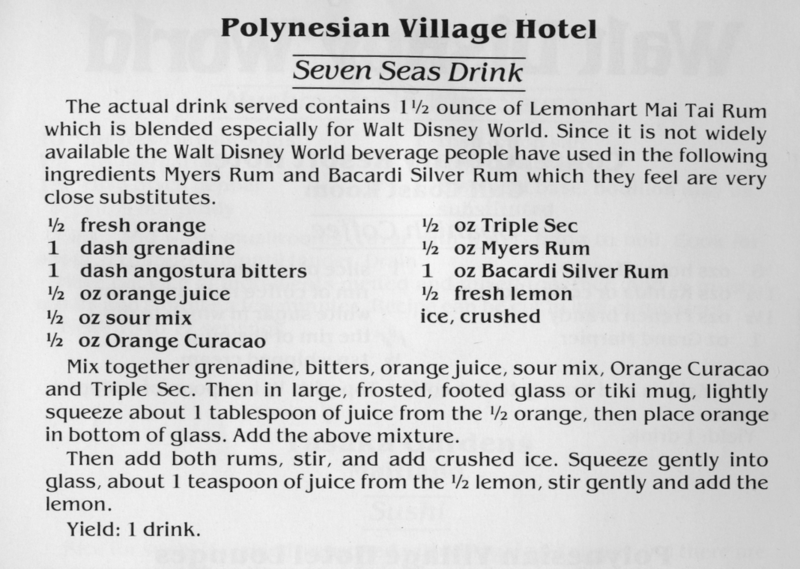 This drink isn’t on any recent menu, but a variation is still served at the Tambu Lounge if you find the right bartender. The current version adds more like 4-5 dashes of bitters, which differentiates it from most of the others served here. To be clear, this is not a spot for craft cocktails. These are much more “Hawaiian Resort” drinks than even Trader Sam’s. 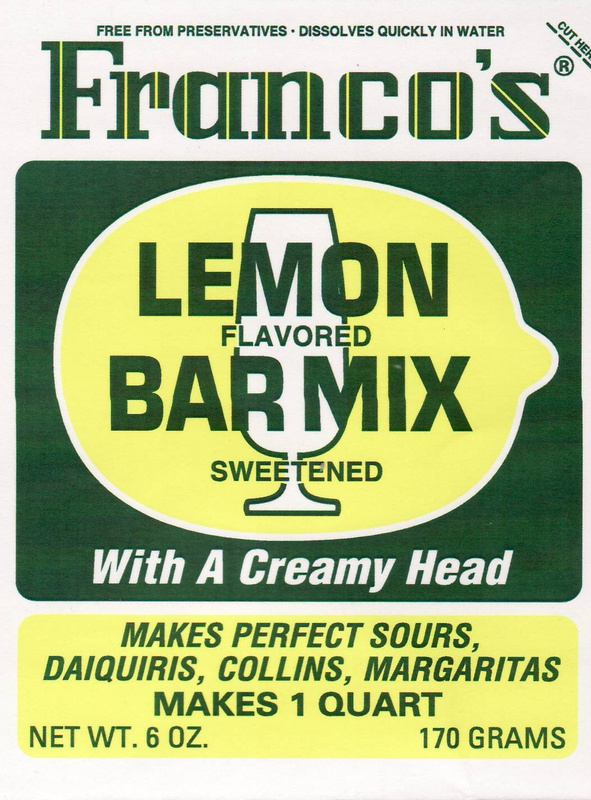 It’s not made exactly the same each time, as they free pour here. 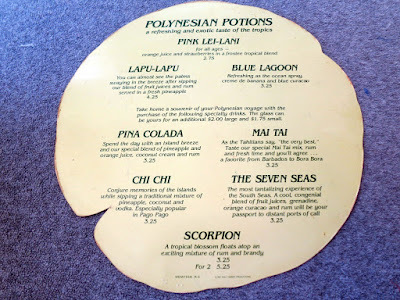 It, along with the Eastern Sour, is my favorite drink to sit and reminisce with at Tambu Lounge, late at night, after the crush of ‘Ohana guests have made their way back to their rooms.